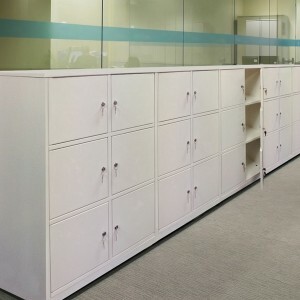 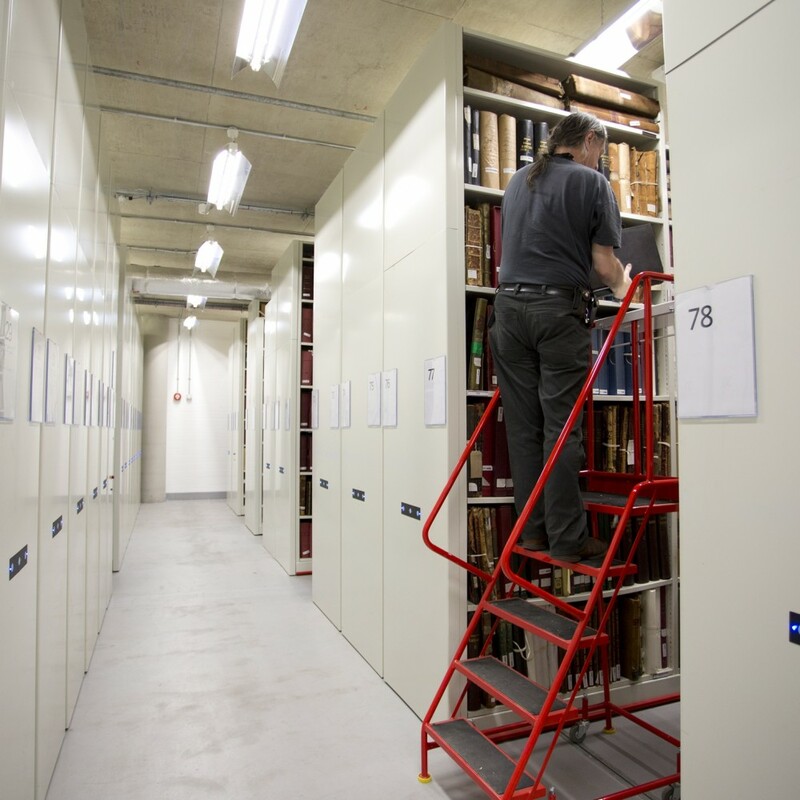 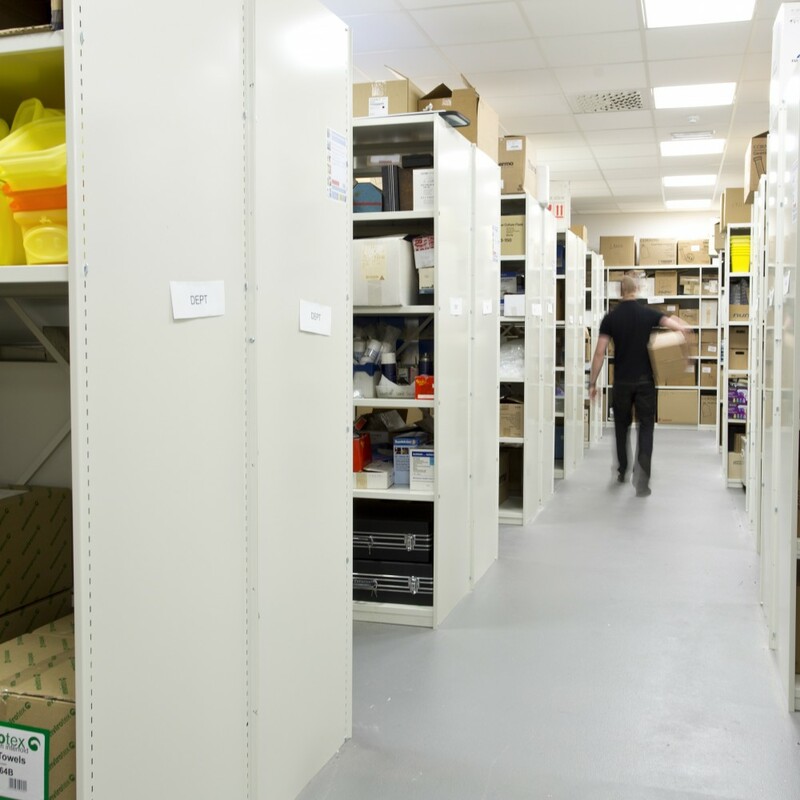 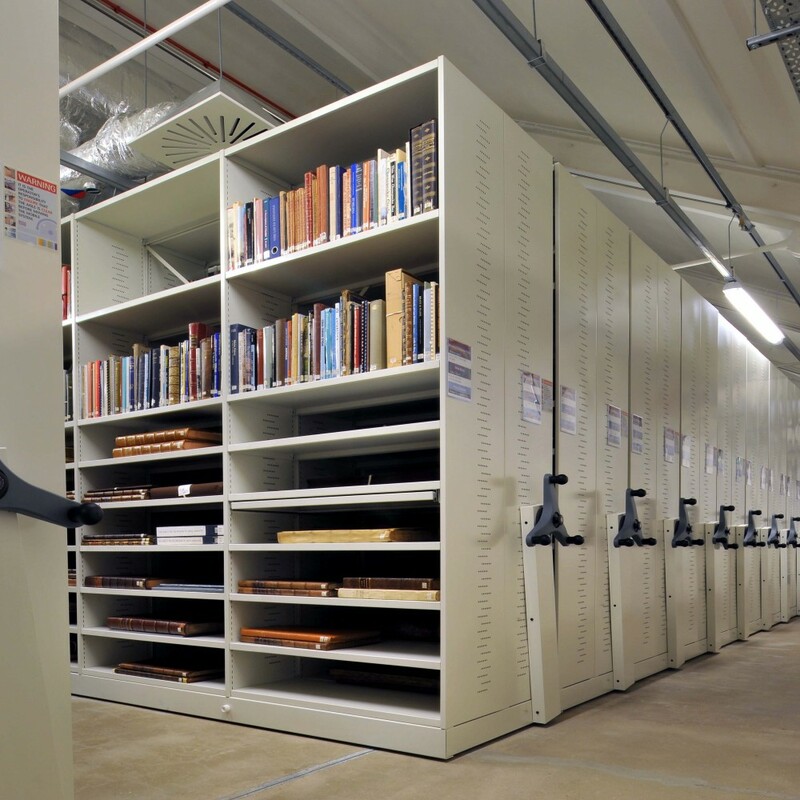 Proflex cabinets and lockers provide high quality, secure storage for the office environment – but at prices businesses can afford. 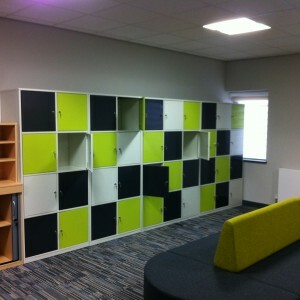 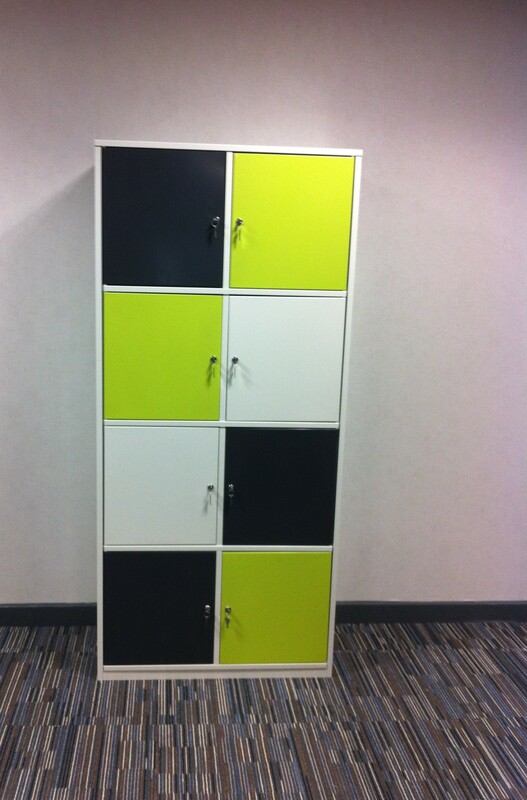 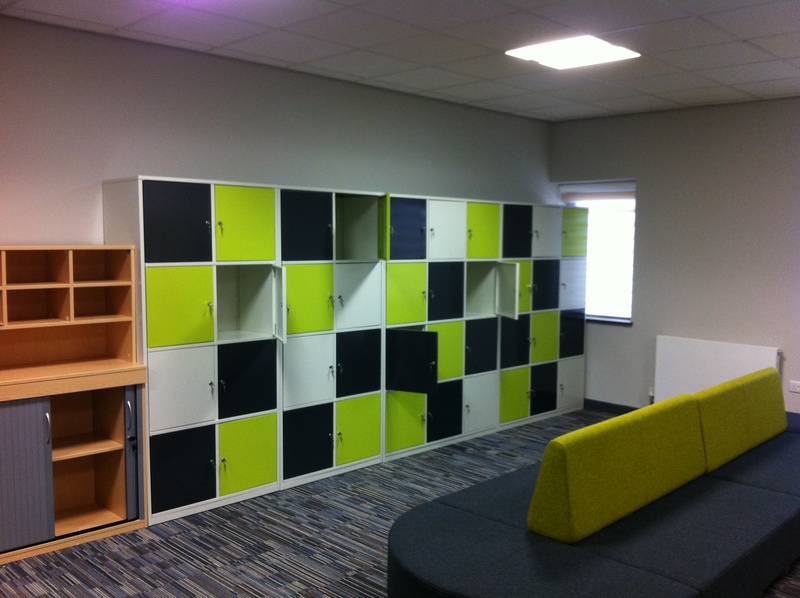 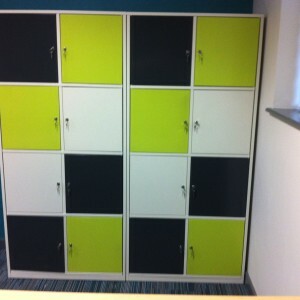 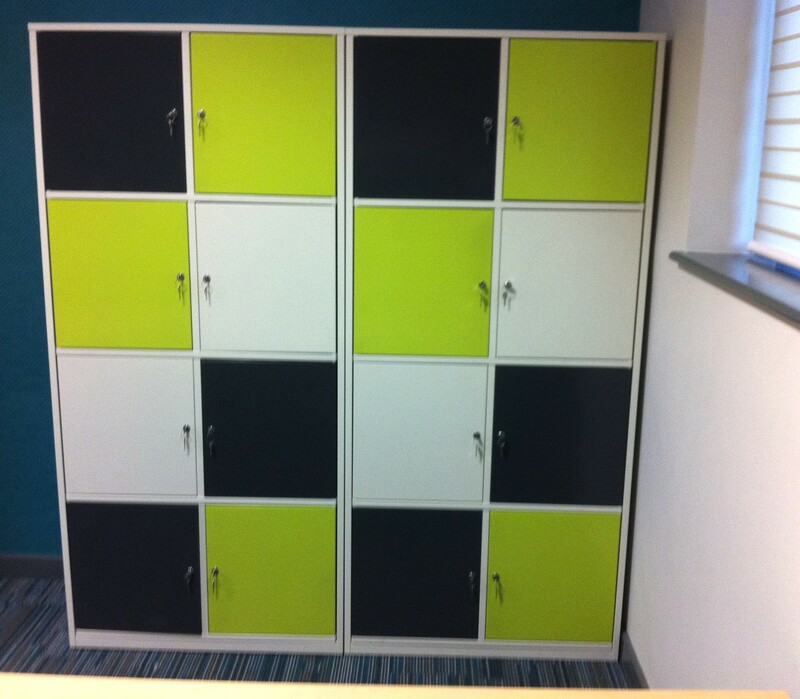 Before Proflex, customers only had two choices: highly expensive top quality office lockers or cheap leisure centre style lockers. 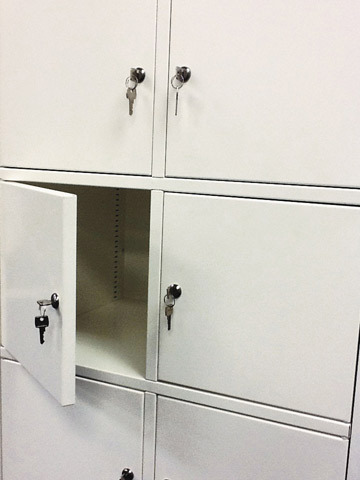 Always looking for the next storage problem to solve, Rackline’s technical team designed a robust office locker that could be sold at a cost effective price. 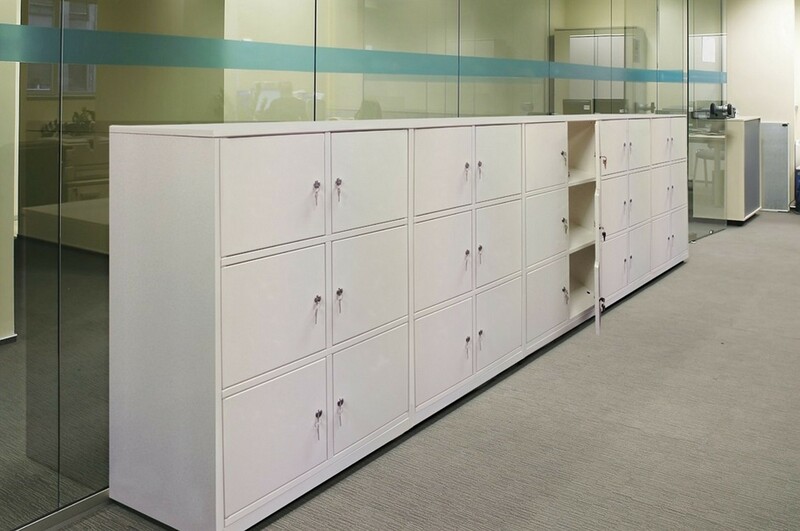 The result is Proflex: an elegant range of cabinets and lockers that complement our Low Level range including Filestation, Low Trak and The Spin. 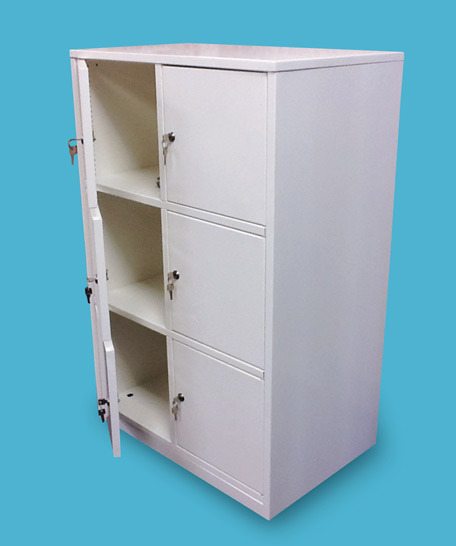 • The Two Pod Proflex lockers are 877mm wide (2x400mm) and the overall heights available are: 981mm high, 1288mm high and 1595mm high. 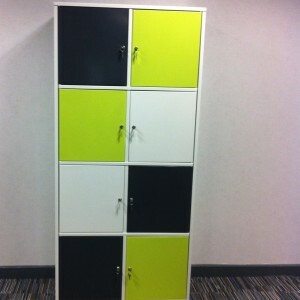 • The Three Pod Proflex lockers are 1303mm wide (3x400mm) and the overall height is 1595mm high. 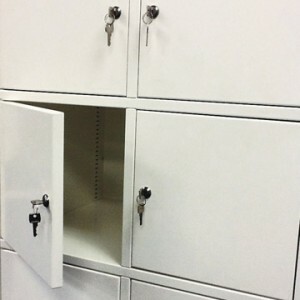 • All lockers are 500mm deep. 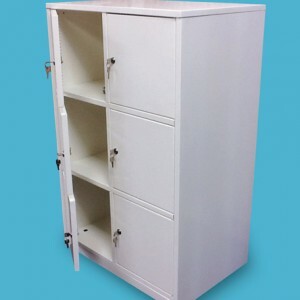 • A two door cabinet version is available.